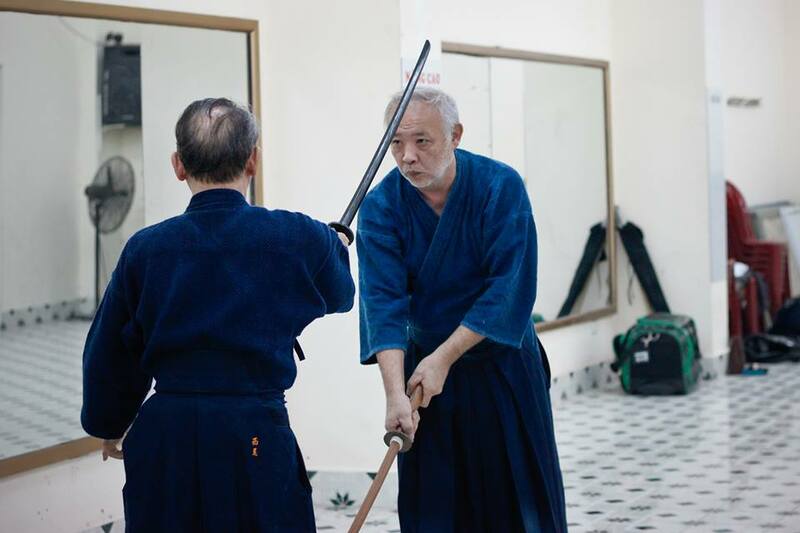 In the month of November 2013, Hanoi Seikenkan Kendo Club had the honor to welcome the arrival of 2 sensei from Japan, NIshio sensei (Kendo 6-dan) and Tabuchi sensei (Kendo 5-dan). 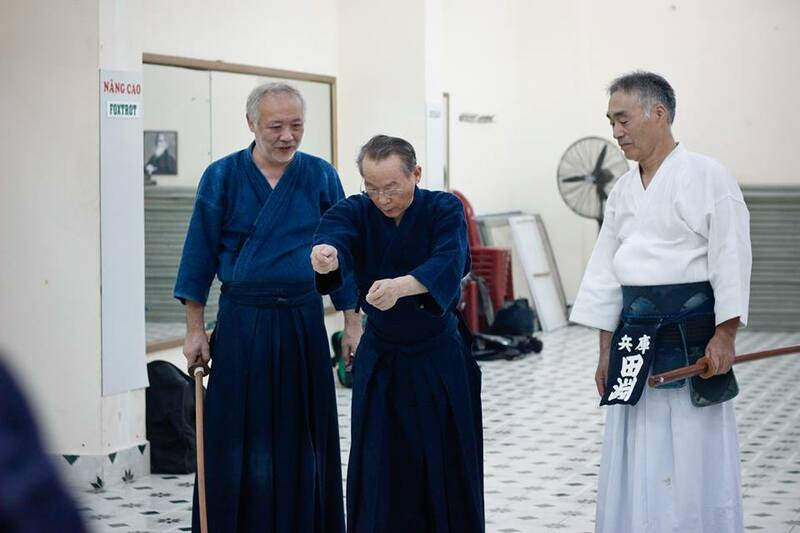 During the stay in Vietnam, Nishio sensei and Tabuchi sensei have taught many techniques, both basics and advanced. Needless to say, the November of 2013 was a memorable time for all Club’s members. 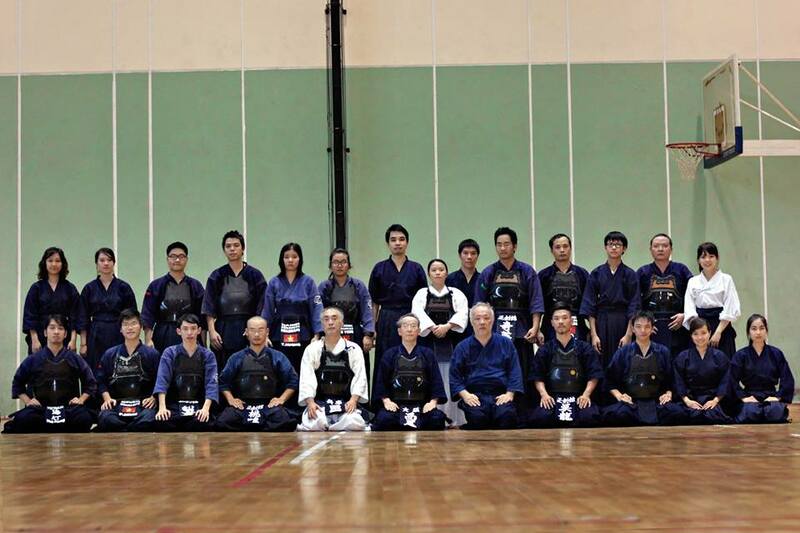 Sincere thanks to Nishio sensei and Tabuchi sensei for all the teaching and guidance. 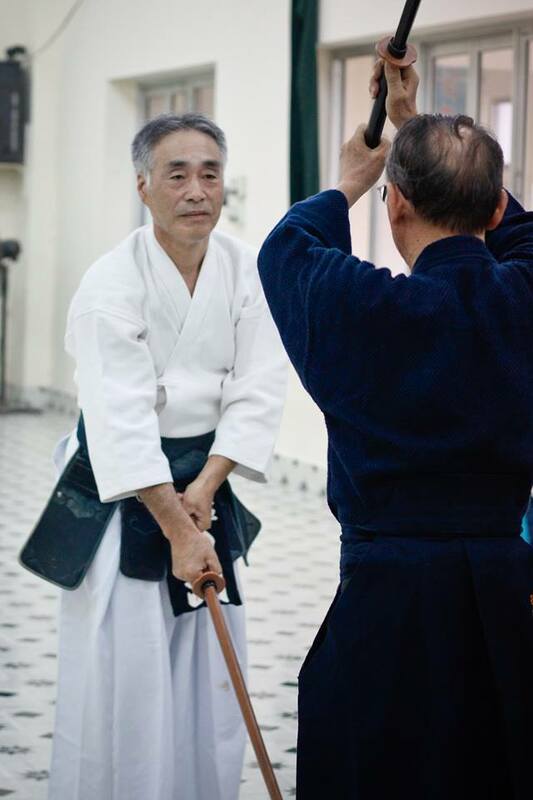 and once again we wish sensei with good health and happiness!